Re-Learning To Teach: Is A Tuna Melt Actually A Pizza? Is A Tuna Melt Actually A Pizza? This weekend is the fifth annual Twitter Math Camp. It is a gathering of educators from around the country who come together to share, discuss and debate mathematics education in order to become better teachers. The sessions are varied and valuable, but as a friend of mine has said, many of the most important discussions and conferences happen over meals and drinks. Last night, the amazing Glenn Waddell organized a dinner for TMC newbies and veterans. 40+ educators went out into the streets of Minneapolis and took over an excellent pizza joint, the rule being that there had to be people at each table with different levels of TMC experience. 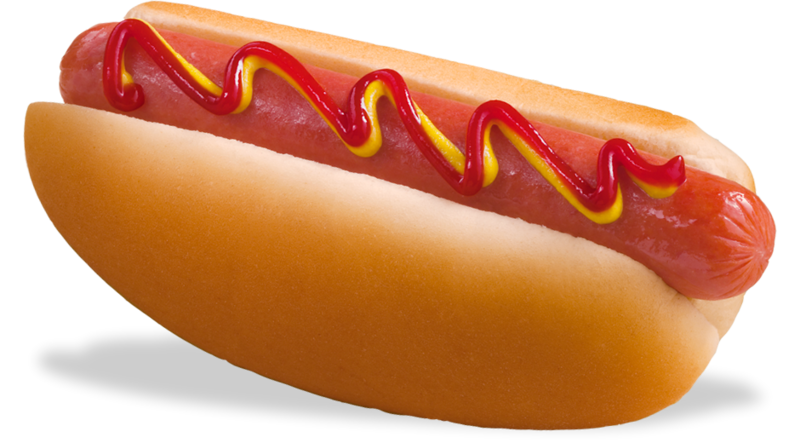 The argument made by my esteemed colleague, James, was that it was not because if the meat is removed from the hot dog, that meat is still called a hot dog, making bun the additive identity of the food. This, of course, begs the question: Is a hamburger a sandwich? This seemed to be more a question of semantics. 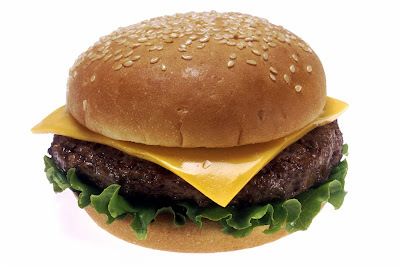 Without the bun, can it be called a hamburger, or must it be called a hamburger patty? Other questions concerned whether there needed to be bread at all. 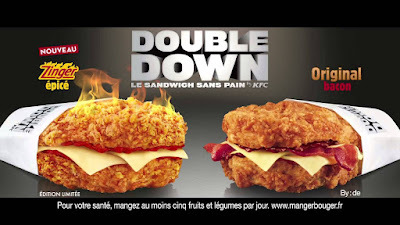 Colonel Sanders has already weighed in on that point. Even without bread, this sandwich brings the pain! The discussion moved on from here, expressing the idea that a taco may also be a sandwich. If the argument is made that a taco is a distinct food type with a rule about being open on one side, then a hoagie could also be considered a taco, provided the bread is not cut all the way through. At the moment, James, who is from New York, picked up a slice of his pizza, folded it in half and took a bite. I asked him how his taco tasted. And then the fight began anew. Our boisterous debate, in an already boisterous crowd, filtered over to other tables, many of whom thought we were insane. While insane, the discussion was far from pointless. We developed a way to incorporate this debate into class. Many teachers have interesting opening-day activities. In the past, I've done the Marshmallow Tower and the Noah's Ark problem from Fawn. In this activity, students are broken into groups of 4. Each group works to develop a definition for the word "sandwich." 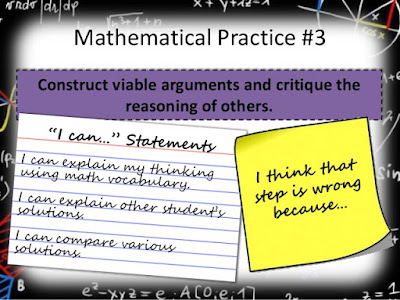 After a designated amount of time, the groups trade definitions, determine the validity of those from other groups, developing examples and counter examples. The definitions are then passed back to the original groups to revise. Eventually, the class is brought back together to come up with a consensus definition, with the teacher working to find counter examples. This leads pretty nicely into necessary and sufficient conditions. 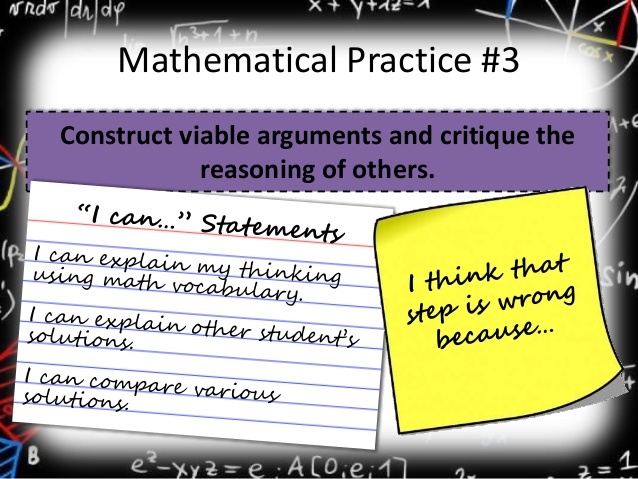 Standard of Mathematical Practice #3: Construct viable arguments and critique the reasoning of others. At TMC14, Steve Leinwand argued that SMP3 was the most important of all of the standards, and I agree with him because Steve Leinwand. So why sandwiches? 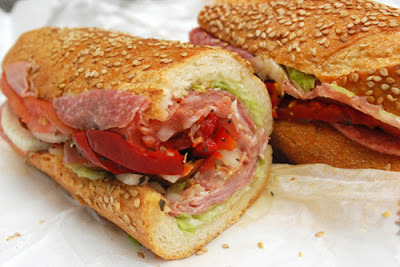 A sandwich is something on which no one has an opinion until you ask them about it, at which point they will murder your family to defend their definition of sandwich. I know I'm late to this party because Christopher Danielson has written about this exact question before. Stephanie has volunteered to use (was bullied by me into using) this activity in her classes this year and blog about the follow-up. I hypothesize that students will be arguing about what constitutes a sandwich. I am excited to try this question with my students as well. Is pizza an open-faced sandwich? Is an open-faced sandwich a pizza? Is a calzone/stromboli a taco? Is a salad an open-faced sandwich (with lettuce instead of bread)? Is a salad a soup?